Classic. Rustic. Shabby Chic. These are but several of the many great bathroom designs that you may be considering when remodeling your old bathroom. If you’ve been planning this for some time, then you probably already have some great bathroom pictures tucked in your journal. Before proceeding, however, it’s always a good idea to build some know-how of how the bathroom remodeling Portland process takes place. This will not only help you choose the right bathroom design, but will also allow you to anticipate the costs and amount of time required to complete your remodeling plan. As a first step, make it a point to identify the extent of bathroom remodeling that you would need to transform your bathroom. You’ll need to ask yourself what specific improvements you’d like to see in your bathroom, and which improvements are more important than the others. Do you want to get more natural light into the bathroom? Or do you simply want to get your own his and hers counter tops and vanity mirrors? 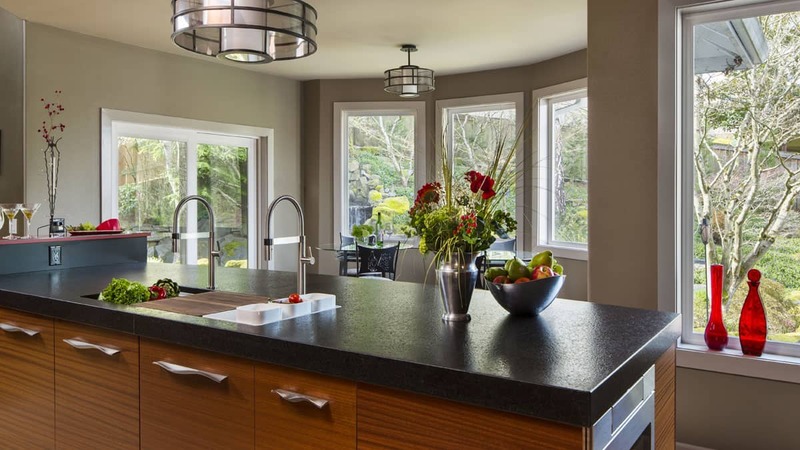 Identifying the specific improvements that you want to make will be significant in determining whether you need a complete remodeling of the bathroom, or will only require a partial remodeling. Second, have a clear picture of the minimum improvements that you’d like to see in your bathroom. If you want to get more natural light into the bathroom, how much wall space are you willing to allot to new windows? If you’re thinking of enlarging your bathroom, then you should also have a clear idea of the amount of space you’re hoping to get. Setting down real and measurable demands will help make bathroom remodeling Portland easier for you and your family. Lastly, let your contractor know your budget. This will allow your contractor to identify what design options are available for your bathroom, and will also determine the types of materials that they can use for your bathroom remodeling. Having a clear budget from the start will save you time and effort that may be wasted looking into materials and designs that are not applicable to your budget range. A bathroom remodeling requires time and energy, and is almost similar to the construction of a new bathroom. You’ll have to choose among different bathroom fixtures, tiles, colors, lights, and even bathroom lay-outs. 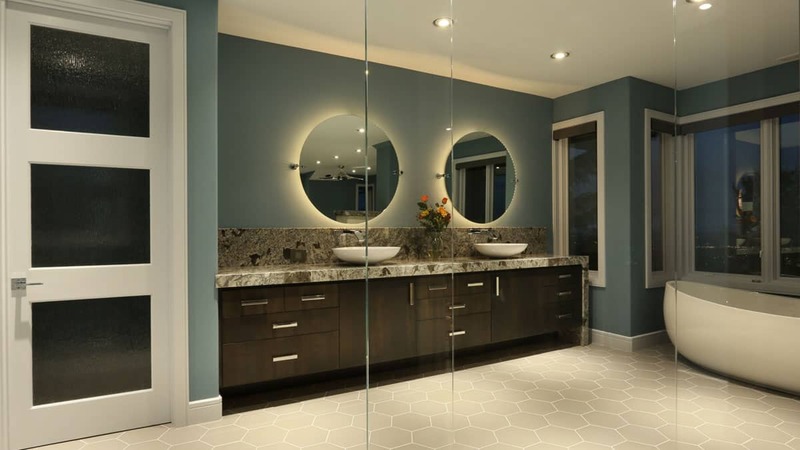 Bathroom remodeling Portland involves substantial changes in your bathroom design. With the right contractor and interior designer assisting you every step of the way, however, it won’t take much to get your dream bathroom in place. Watching your old bathroom transform before your very eyes will prove to be an extremely gratifying experience for you.